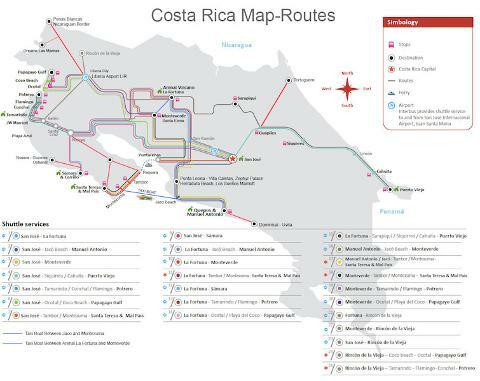 Shuttle North Guanacaste to Playa Hermosa Jaco. 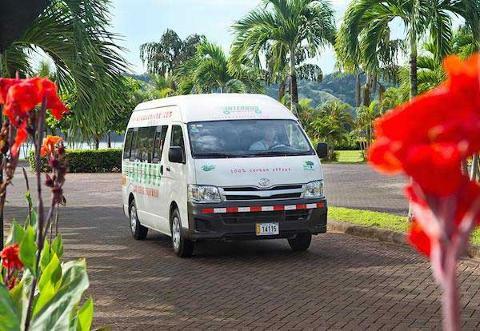 We pick up directly to all main hotels in the North Guanacaste region includes: Playas del Coco, Ocotal Beach, Playa Hermosa, Papagayo. 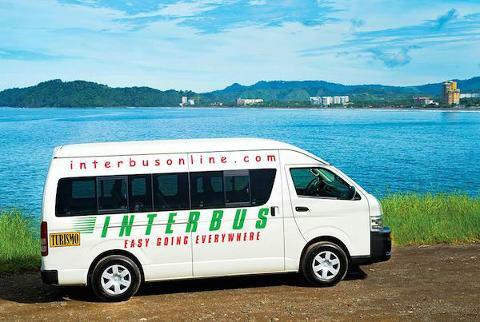 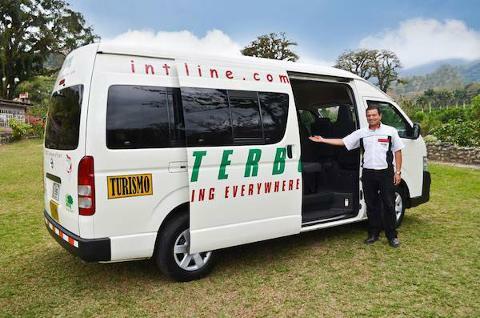 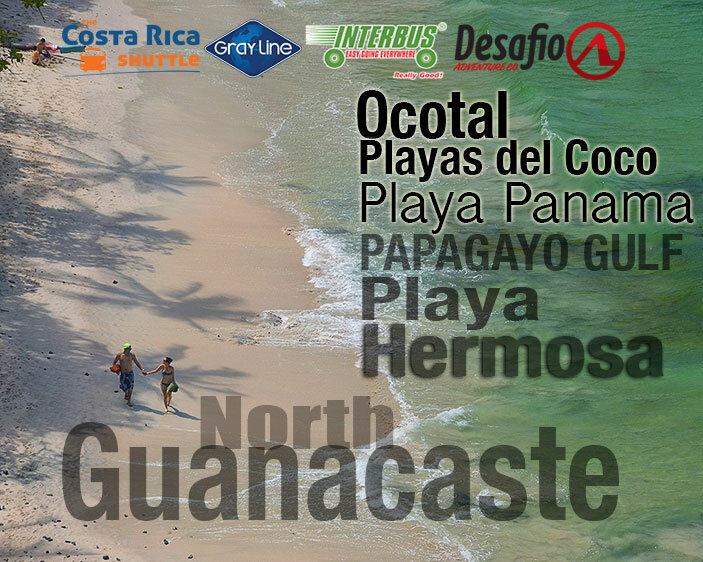 Departure: Collective Shuttle service start to pick up by at 7:50 am, arrival into Playa Hermosa Jaco is by 12:30 p.m.